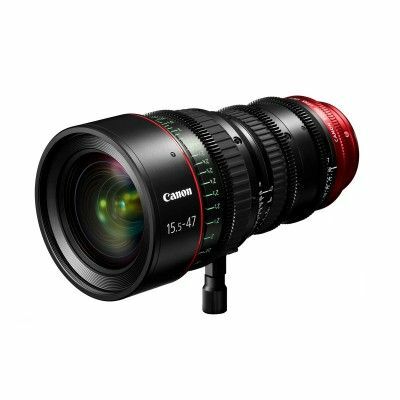 The CN-E15.5-47mm T2.8 L SP is a PL mount lens for Super 35mm format with exception optical performance for demanding high-end productions. This lens will surpass the performance requirements of any HD imaging system. 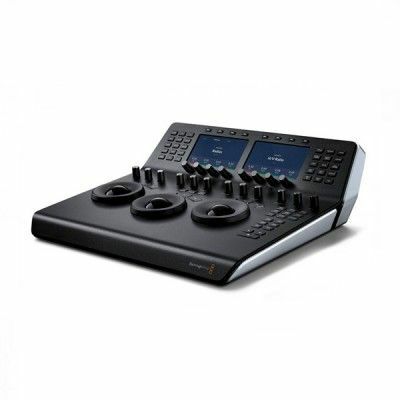 It features advanced optical design with fluorite and large aspherical lens elements to achieve sharp, consistent images throughout its zoom range, and has a unique optical design that has significantly minimized focus breathing facilitating a new level of creativity in focus pulls. 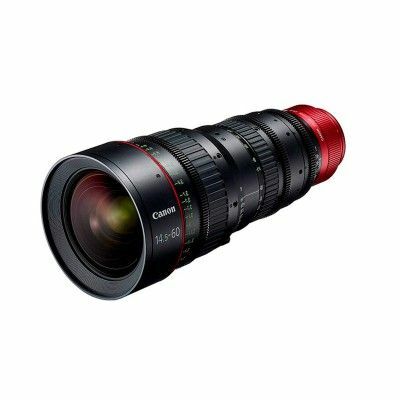 It also has a remarkably broad rotation angle of Focus 300°/ Zoom 160° which realizes high accuracy in operating the lens. This lens also incorporates geared inner focusing to minimize focus-induced changes in the angle of view, while 11-blade aperture diaphragms ensure beautiful bokeh. Innovative glass construction counteracts barrel expansion and contraction to avoid temperature-induced marking discrepancies.